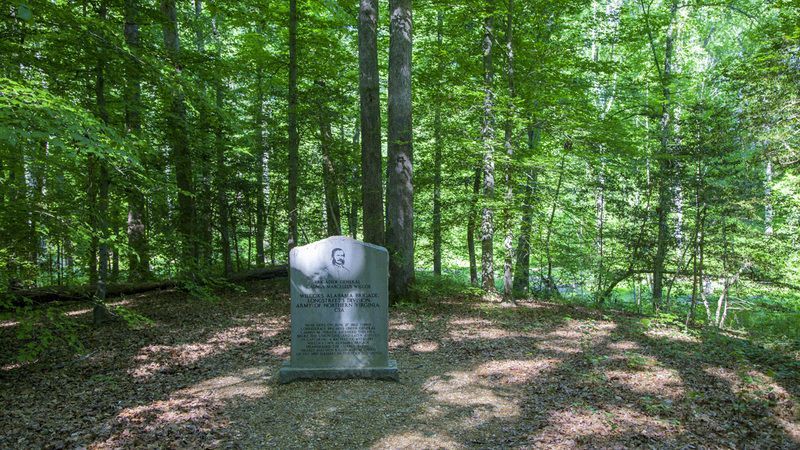 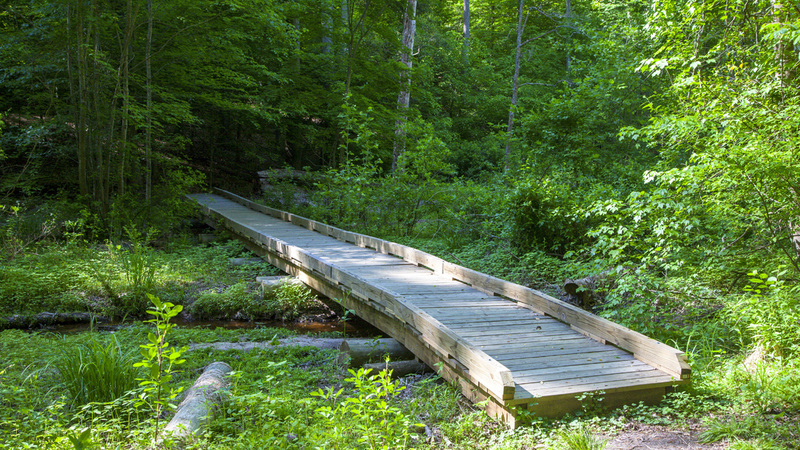 Located approximately ten miles northeast of Richmond, this 372-acre site commemorates the Battle of Gaines’ Mill, the second and largest of the Seven Days Battles in which General George McClellan unsuccessfully attempted to capture Richmond. 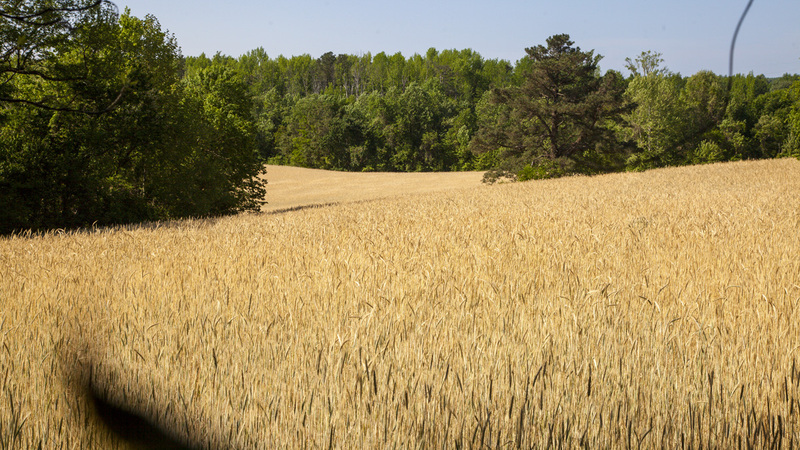 On June 27, 1862, McClellan deployed General Fitz John Porter’s forces to hold back Confederate General Robert E. Lee at Gaines’ Mill, while the remainder of the Union Army retreated south to the James River. 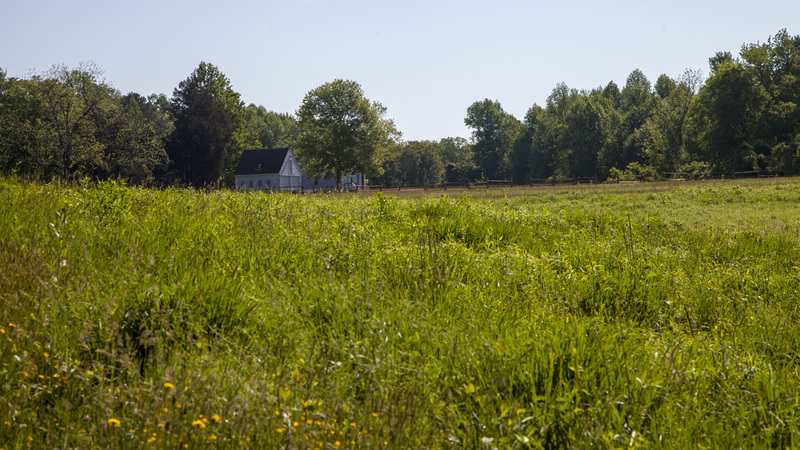 Over the course of the day, the Confederates broke through Porter’s lines, forcing them south of the swampy Chickahominy River. 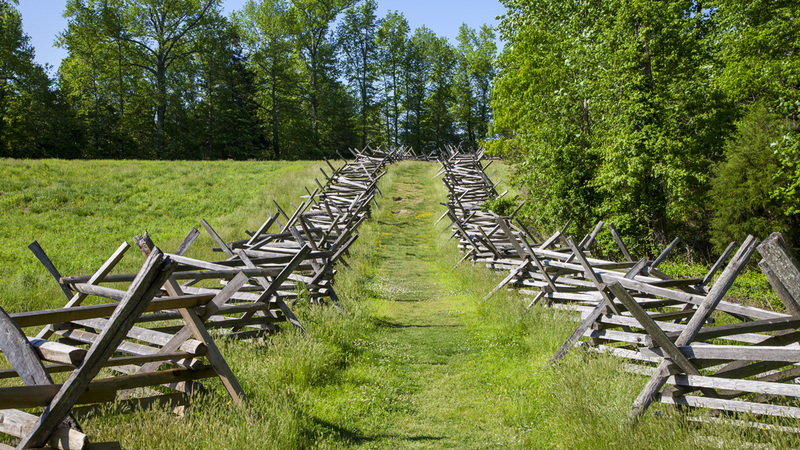 Considered Lee’s first victory during the Civil War, about 9,000 Confederate and 6,000 Union soldiers were killed, wounded, or captured during the battle. 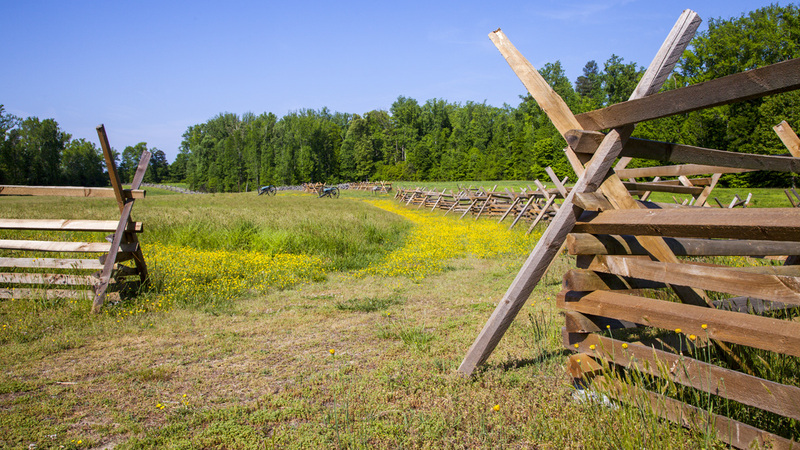 The Gaines’ Mill unit of the Richmond National Battlefield Park includes the main Union defensive site that comprises a portion of the larger battlefield. 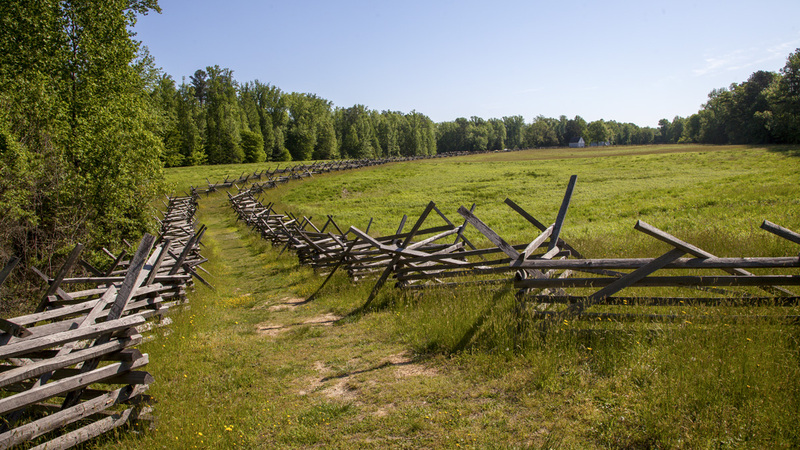 Surrounded by agricultural fields and dense woodlands, the grassy, slightly rolling, open field is accessible via a dirt-and-grass path, flanked by split-rail, zig-zag wooden fences, which leads to the location where the Confederates first broke through the Union line. 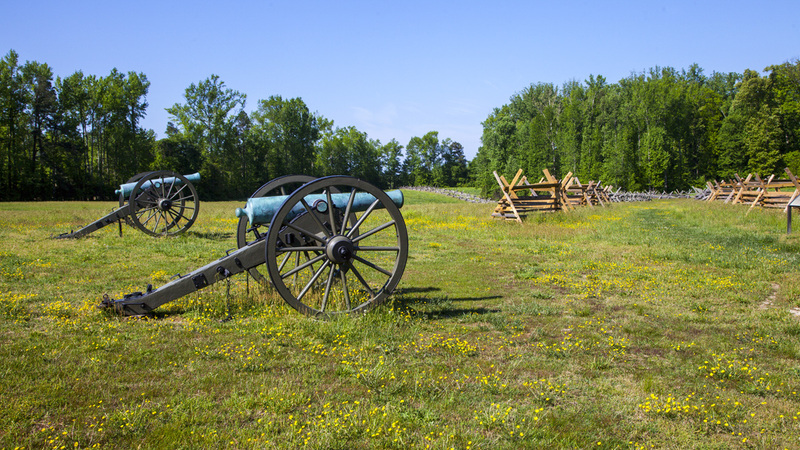 Informational plaques and a battery of cannons are placed along the pathway. 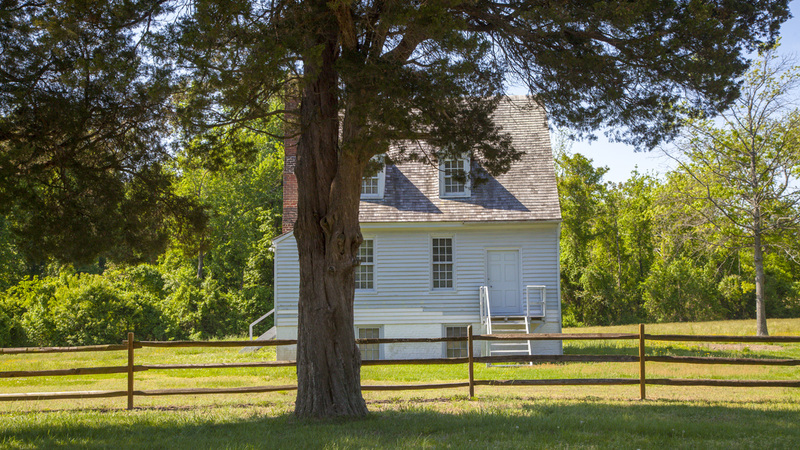 The two-story, wood-framed Watt House, which was constructed around 1820 and served as Fitz John Porter’s headquarters, remains at the center of the site, but is closed to the public. 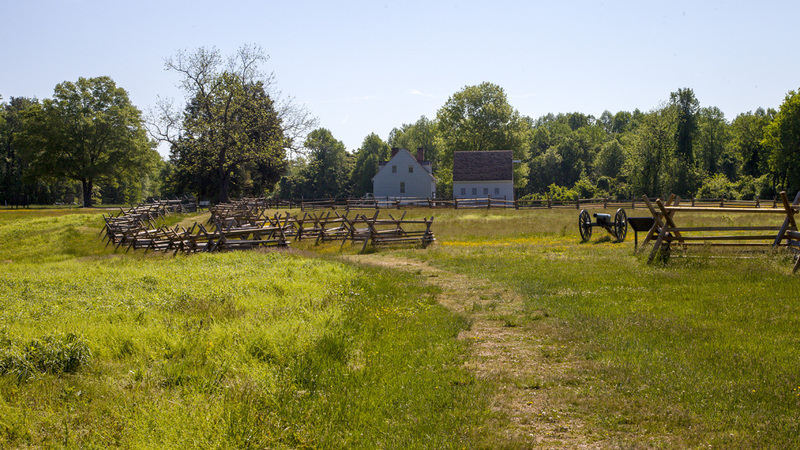 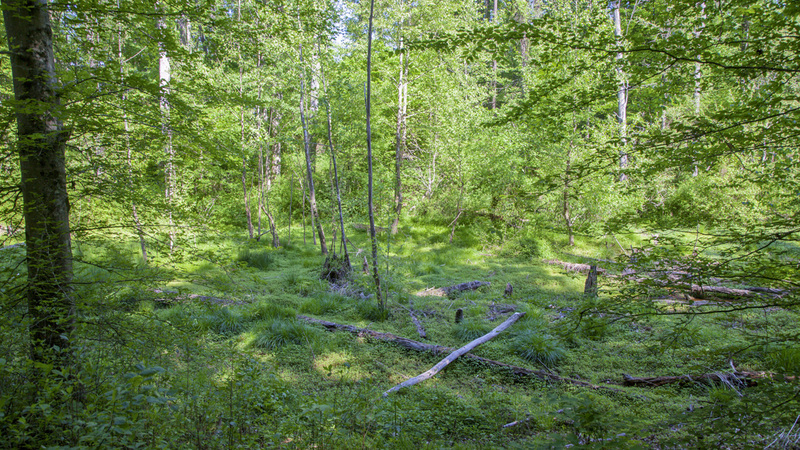 In 2014 the Civil War Trust contributed an additional 285-acres of battlefield, northwest of the Watt House tract, to the National Park Service. 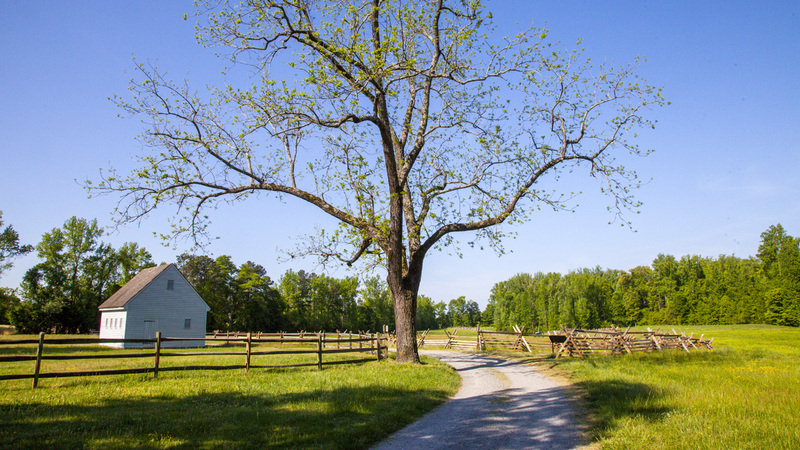 Gaines’ Mill is a contributing unit of Richmond National Battlefield Park, listed in the National Register of Historic Places in 1966.